Canada participated in FIFA World Cup Qualifiers for the second time in 1968. From 13 teams in CONCACAF, only two qualified for the 1970 FIFA World Cup in Mexico: El Salvador and host Mexico. In FIFA World Cup Qualifiers, Canada posted two wins, one draw and one loss in four matches. Canada finished second in the First Round Group 4 (one point behind USA) and did not advance to the next round. Also in this era, Canada's amateur team participated in 1967 Olympic Qualifying (one draw, one loss) and the Pan American Games Winnipeg 1967 (fourth place). Canada entered, but pulled out of FIFA World Cup Qualifiers for Chile 1962. Canada did not enter FIFA World Cup Qualifiers for England 1966. 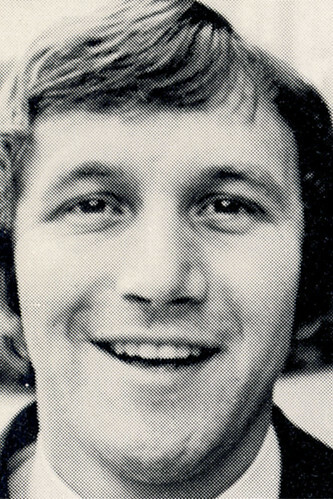 Les Wilson played more than 100 games for Wolverhampton in the English First Division. 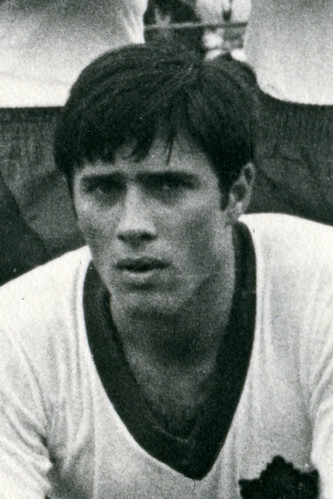 A utility player that could play almost any position, he also won the 1967 United Soccer Association championship with the Los Angeles Wolves and the 1969 International Cup with the Kansas City Wolves. 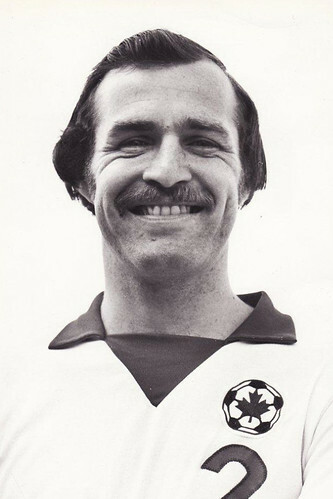 He was an original member of the Vancouver Whitecaps.